Several areas have reported upswings in distraction burglaries over the years. These burglaries are hard for senior citizens to point out as scams. Talk to your mom about them and help her learn how to avoid them. What is a Distraction Burglary? 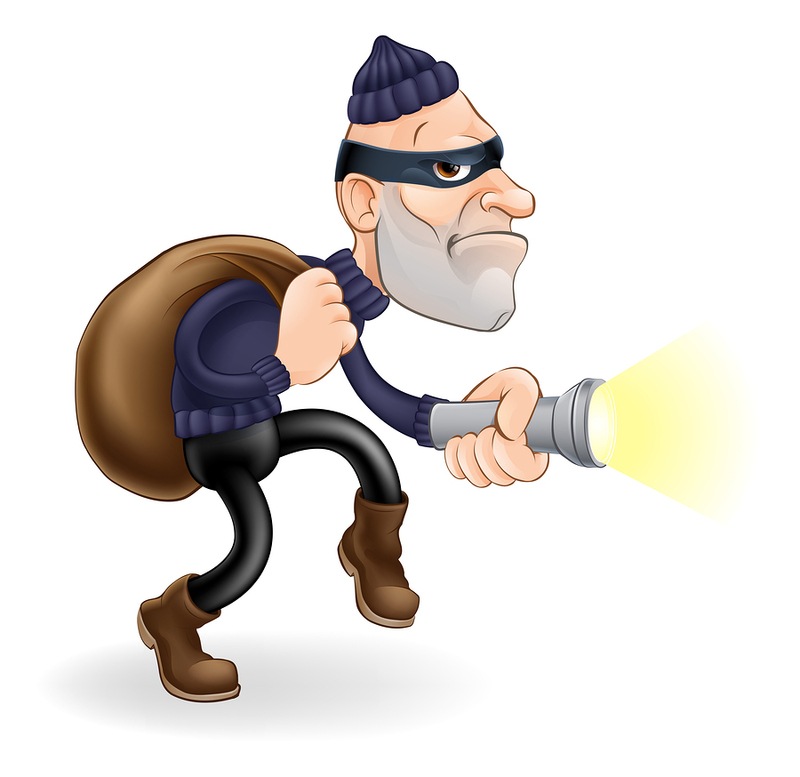 A distraction burglary often involves a person coming to the door posing as a utility worker. The person says there is a problem and something within the home needs to be checked. They will go to a room and ask the target or a partner to go to a different room to “check” or “test” something. While the senior is busy in one room or with one person, the other is out of sight and stealing anything that can be quickly grabbed. -As an example, a New York homeowner had two men come to his door posing as workers that needed to inspect lines in the back. One stayed with the homeowner while the other left the room. They communicated over two-way radios. When they left, the homeowner discovered the men had stolen cash. -In a California case, workers went to an older woman’s house saying they were plumbers. They had been assigned to inspect water lines. While one stayed with her, the other stole all of her jewelry. -Another example happened in Florida. A couple answered the door to be told by a person claiming to be with Duke Energy that there was a problem outside their home. While they went out with the worker to see what was wrong, another person entered their home and stole their safe. The easiest way to stop them is to have your mom refuse to answer the door to someone she doesn’t know. Even if the worker shows a badge or identification card, your mom can decline and say she will call the company to set up an appointment. Install doorbell cameras at your mom’s home. She can keep her door locked and talk to a person at the door through the camera. Again, if the person insists to be from a specific company and needs to do some work, she can refuse and say she will schedule an appointment at her convenience. Don’t leave your mom home alone if she is easily confused or tricked. Alzheimer’s is an example of a time when someone should have elder care services at home. Your mom will have an aide with her to help her recognize scams. 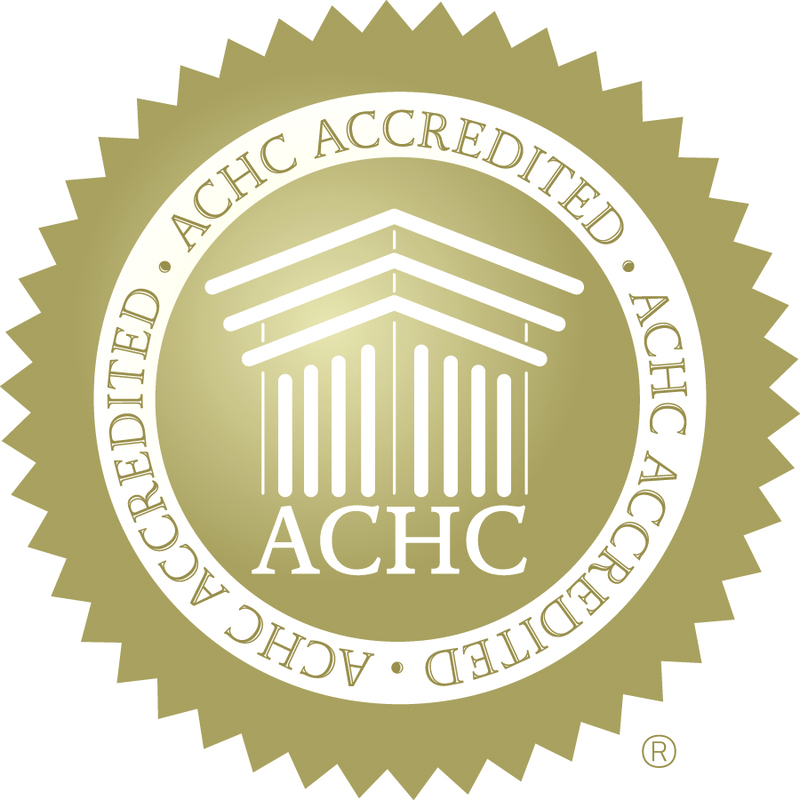 Call an elder care agency to learn more about companionship and other home care services.